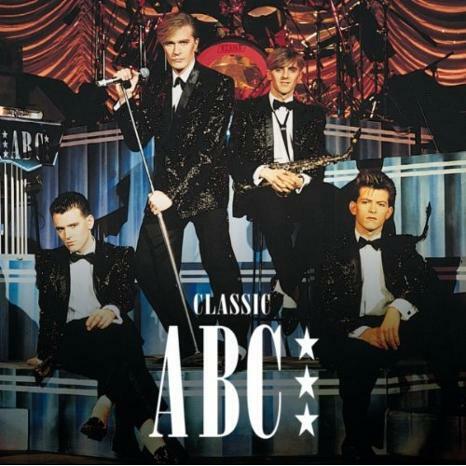 ABC are best known for their UK hit singles The Look Of Love, Poison Arrow and When Smokey Sings. 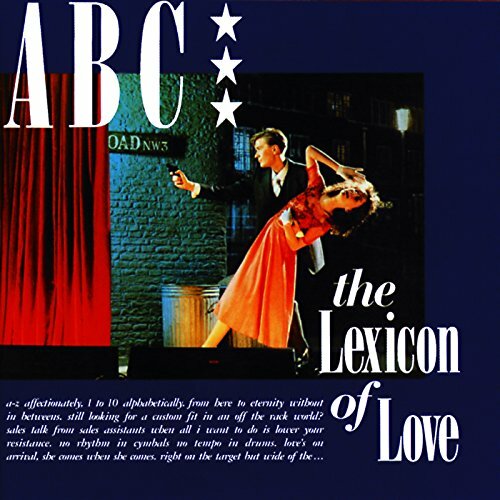 The slick production from Trevor Horn, together with lead singer Martin Fry's stylish voice, helped ABC achieve big success in the early 80s, with their first and most successful album Lexicon Of Love. The first video clip features a performance of Poison Arrow on BBC Top Of The Pops in 1981. Back in the 1980s, I was always thrilled when an ABC track came on the radio. Although I enjoyed their infectious tunes, for some reason I never bought any of their records. I did buy a lot of Now That's What I Call Music compilation albums, and I guess they were better value for money than buying individual singles, and i was a right skinflint back then! Poison Arrow features a stunning Trevor Horn bassline and production. The song was the band's follow-up single to Tears Are Not Enough and was taken from their most successful album The Lexicon Of Love. Featuring backing vocals by Karen Clayton, the song reached No.6 in the UK Singles Chart, but fared slightly better in Australia reaching No.4 and also reached No.5 in New Zealand. Overall, ABC charted ten UK and five US Top 40 singles between 1981 and 1990. The band's last U.S. hit single was in 1987 with When Smokey Sings, which peaked at #5. In the UK, One Better World was their last Top 40 hit reaching #32 in the singles chart. During the eighties, ABC's career was a bit of a rollercoaster ride, to say the least, although they still managed to achieve success with ten Top 40 hits during the 80s. 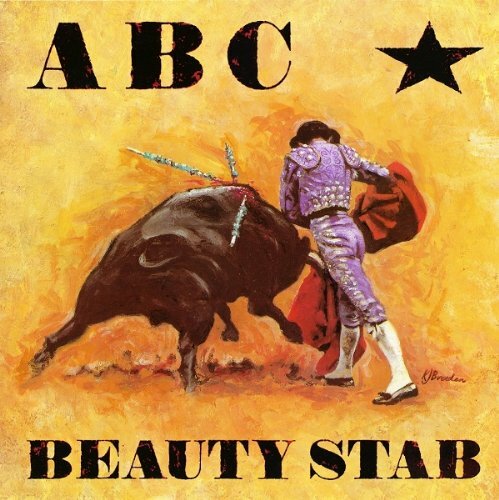 ABC's follow-up album Beauty Stab was more guitar-based, and less of a success than their debut disc, reaching just No.12 in the UK album charts in 1983. 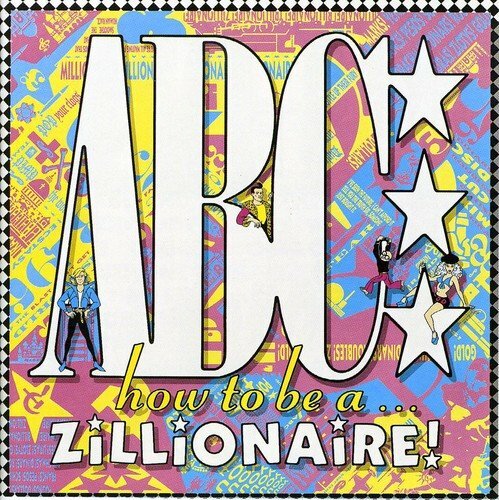 The slippery slope continued in 1985 with the release of their third album How To Be A Zillionaire, which only reached No.28 in the UK. However, they did return to the slick synth production style of Lexicon Of Love. 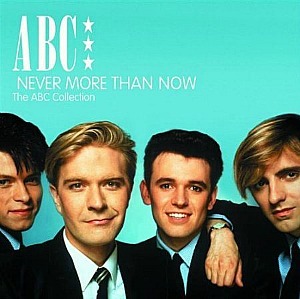 However, there was an ABC revival in 1987 when the fourth album Alphabet City reached No.7 in the UK album charts. They also had a No.11 hit single from the album with the very memorable When Smokey Sings. In 1989, the fifth album Up failed to reach the UK Top 40, and flopped at No.59. But there was another brief revival in 1990 with the Absolutely album in 1990, which managed to reach No.7. Between 1981 and 1989, ABC released ten Top 40 singles in the UK (five in the U.S.) making them very much an 80's band. Their last hit single was in 1989 with One Better World which peaked at #32 in the British singles chart. This was the debut single by New Wave band ABC and was released on 7 inch and 12 inch vinyl. Both versions are quite different from the Lexicon Of Love album version, as the track was re-recorded for the album. The song reached #19 in the UK. In America the song was released as a B-side to Poison Arrow. One more track was released as a single from the Lexicon Of Love album entitled All Of My Heart, which was also a hit in many countries, peaking at #5 in the British Singles chart and #13 in Canada. This was the third consecutive top ten hit in the UK for the band, although it was also their last. However, unlike the previous two singles this did not chart in the U.S. and I'm finding it difficult to find out whether it was actually released over there. The B-side of All Of My Heart featured an orchestral medley of songs from the Lexicon Of Love album which was arranged by Anne Dudley, who was also a member of the band Art Of Noise. The classically trained musician worked alongside Trevor Horn at ZTT and produced string arrangements for a number of major pop groups from the 80s including Pet Shop Boys, Frankie Goes To Hollywood, Marc Almond and Seal. It's a well-known fact that Martin Fry hates singing The Look Of Love, but he still gives a cracking performance when he sings live. The follow-up single to Poison Arrow was ABC's third hit single, and was a worldwide hit reaching #1 in Canada and #4 in the UK, making this the band's third consecutive Top 20 single in the UK. The song featured on the band's debut album Lexicon of Love which was produced by Trevor Horn. The band's fourth single release "All of My Heart" was the highlight from Lexicon of Love, and is a sublime ballad of the highest quality, which was sung with real conviction by Martin Fry. Sadly, it was the band's last single to enter the UK top ten, and the closest they came again was with "When Smokey Sings". Included in the playlist at the top of the page is the official full-length video for the single. Is it just me or does the intro sound like it comes from The Terminator? This was the eighth UK Top 40 hit single for ABC and reached #11 in 1987. It faired even better on the American Billboard Hot 100 reaching #5. The success of the song came as a relief to the band, and propelled them back into the limelight after the previous two singles had failed to break the Top 40. It was the band's first Top 40 hit since 1985 when Be Near Me reached #26 in the UK. The song was written and produced by Martin Fry and Mark White and was a tribute to the R&B/Soul singer Smokey Robinson. 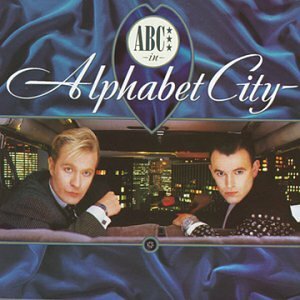 It was lifted from ABC's fourth studio album Alphabet City. 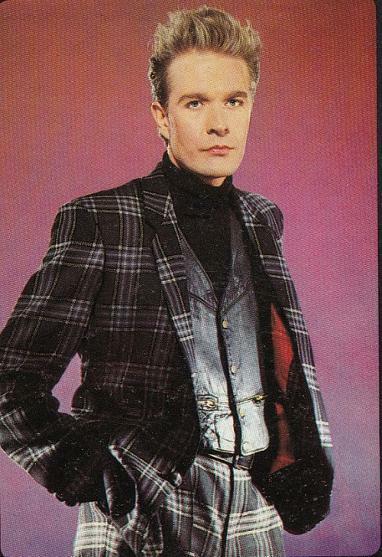 In this video, lead singer Martin Fry is interviewed by Donnie Sutherland for SOUNDS in 1982, and discusses the band's success, music videos and connection with the Human League.